Looking for a reliable, experienced construction contractor? Look no further. Thaxton Construction is a full-service construction company. We have the experience and skill needed to bring new life to your house. We serve Griffin, GA and surrounding areas. It’s time to transform your home into the living space you’ve always wanted. Thaxton Construction, LLC can complete your home remodeling project quickly and correctly. 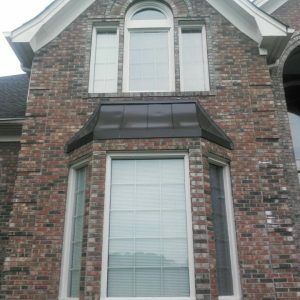 Whether your roof is old and leaky or you’ve grown tired of your outdated kitchen, we can help. We have the tools and experience needed to tackle all your home remodeling and repair chores. Looking to add more space to your home? Build a patio or deck on your property to get the most out of your backyard. You’ll be entertaining guests and having fun with the family outside all summer long. If it’s the inside of your home that needs work, we can take care of that, too. We remodel bathrooms and kitchens, replace damaged doors and windows and create beautiful, comfortable living spaces. You’ll enjoy your remodeled home for many years to come. 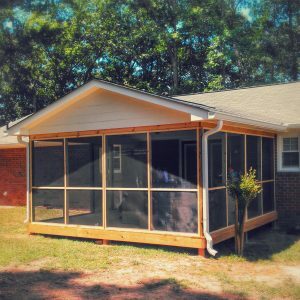 Call 678-779-2348 today to schedule dependable home remodeling services. 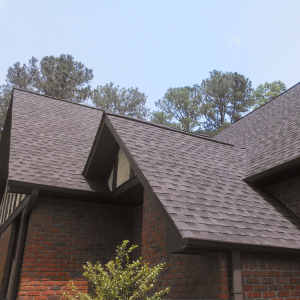 Your roof keeps your home or business, and all of the people inside it, safe from the elements. Don't let a small leak turn into a major expense. 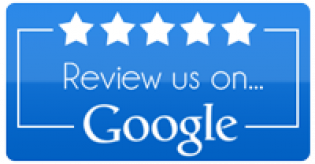 Hire Thaxton Construction, LLC to complete your residential or commercial roof repairs. Want to construct a home office to escape from family distractions, get work done or unwind after a stressful day. Or build a sunroom full of windows to let the light pour in on a Sunday morning. Whatever you choose we can build it. We can replace old doors and windows with a brand-new door that will improve your home's curb appeal, add an extra level of security to your property and these new doors and windows will be more efficient.